H.E. 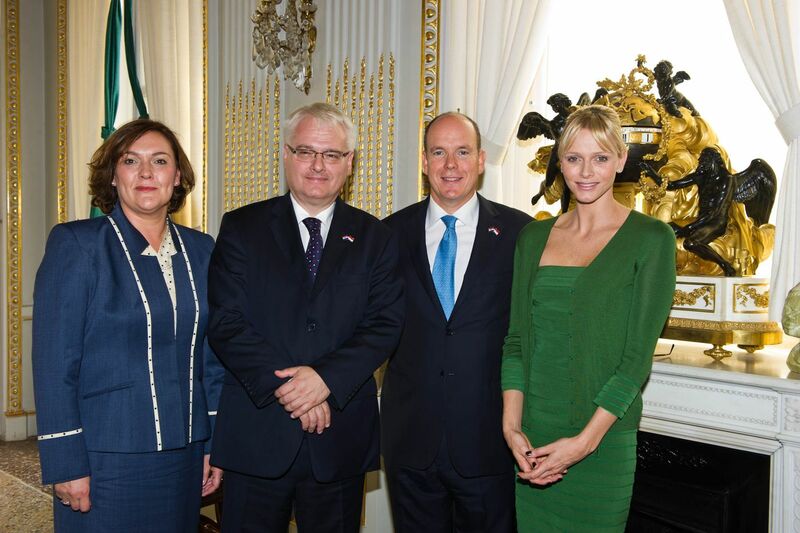 Mr Ivo Josipovic, President of the Republic of Croatia, will conduct an official visit to Monaco on Tuesday 4th October 2011. H.E. Mr Ivo Josipovic will be welcomed by H.S.H. Prince Albert II and will receive military honours in the Cour d'Honneur of the Prince's Palace. H.S.H. the Prince will then hold discussions with the President before a working meeting between the two delegations begins. In particular, they will cover cooperation projects existing between the two counties, initiatives conducted to help protect the environment and the Rio+20 Conference. H.S.H. 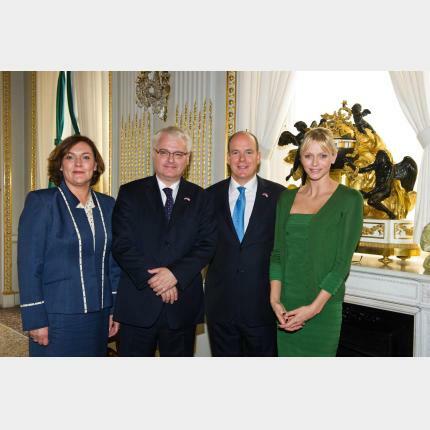 Princess Charlene and the wife of the President of the Republic of Croatia, Mrs Tatjana Josipovic, will join the working lunch which will take place at the Prince's Palace.